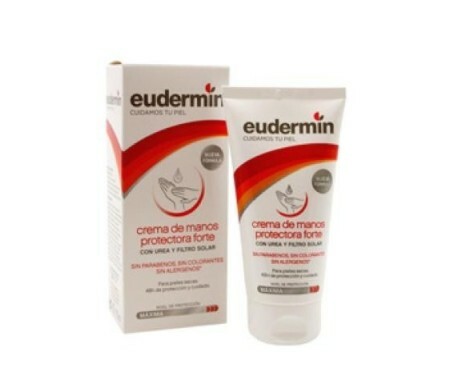 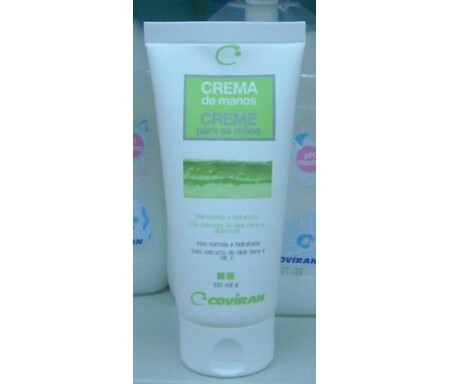 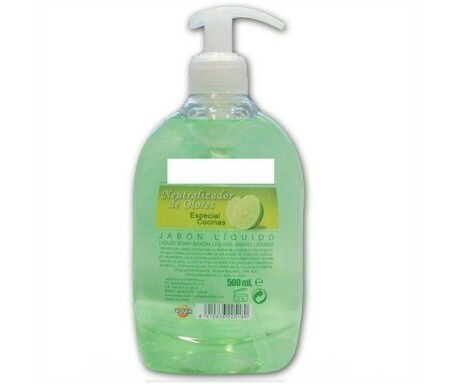 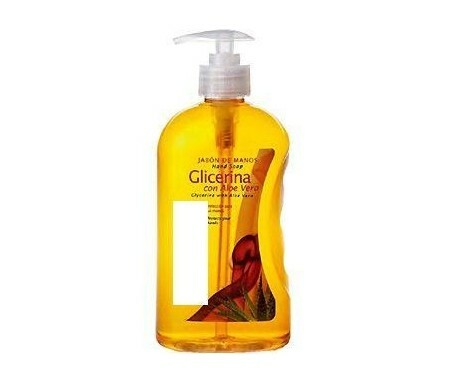 EUDERMIN CREMA MANOS FORTE/SECAS 75 ml. 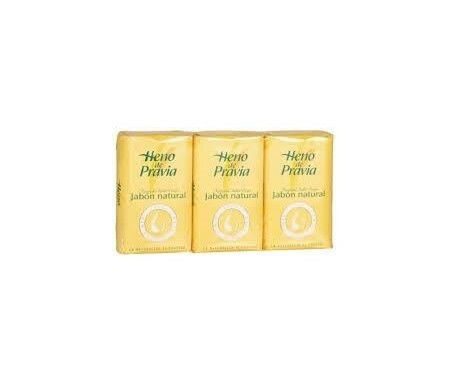 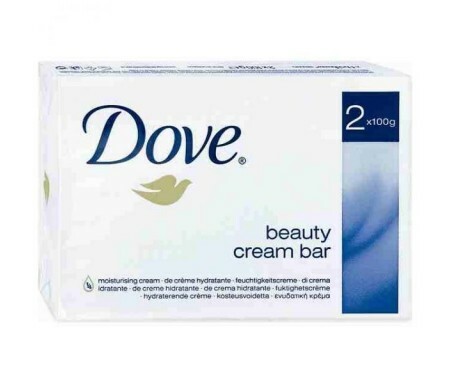 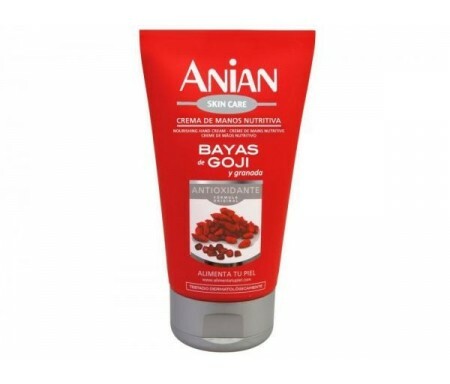 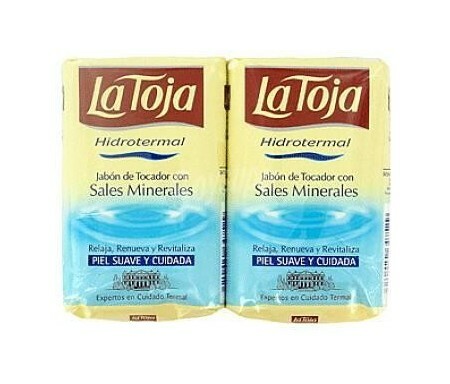 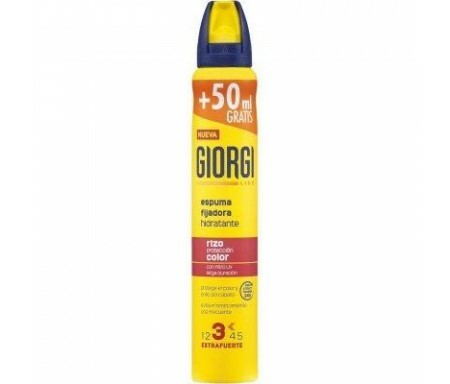 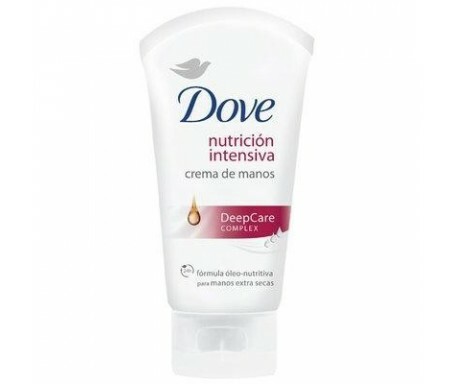 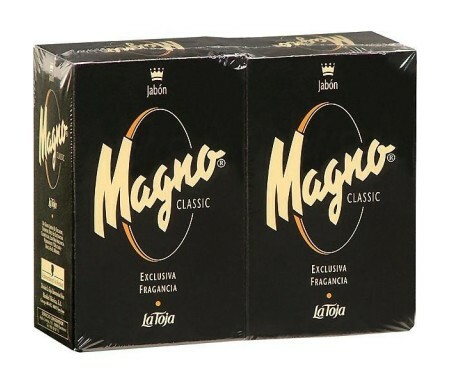 DOVE CREMA MANOS INTENSIVA 75 ml. 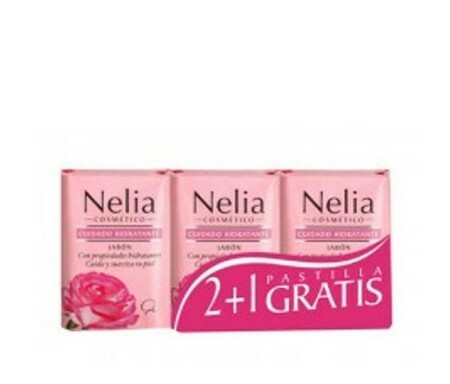 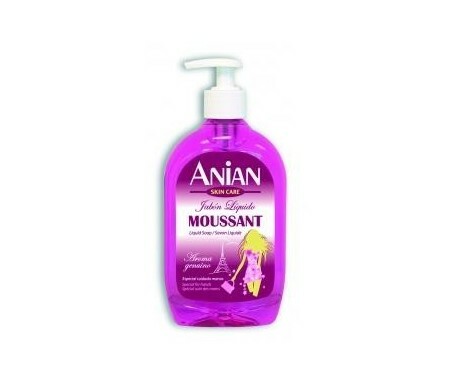 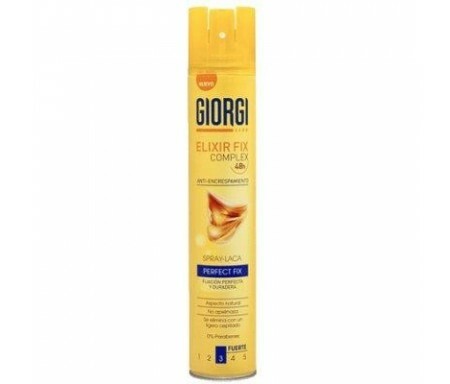 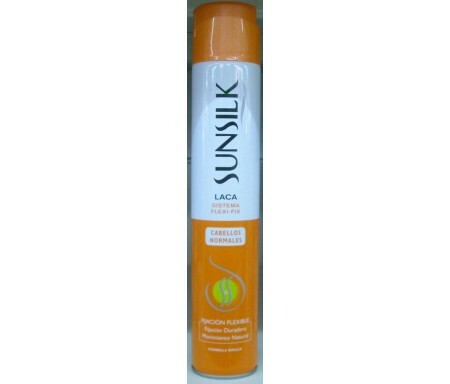 SUNSILK LACA CABELLO TEÑIDO 400 ML.